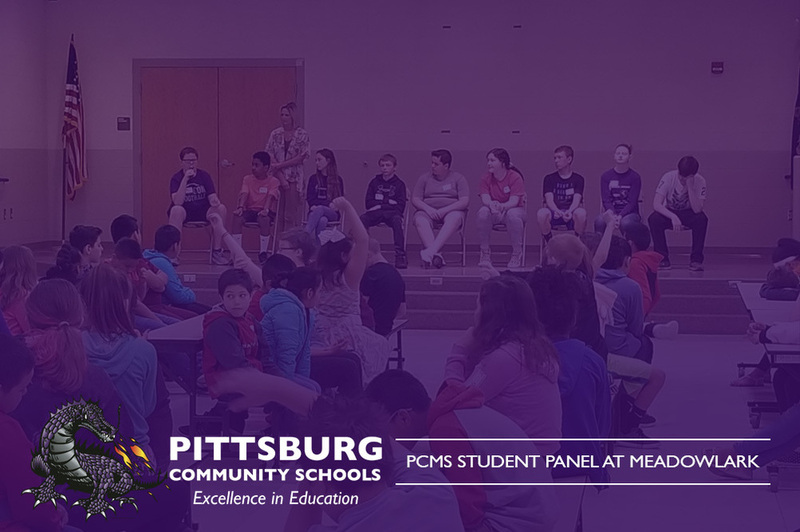 On Monday, April 8th, Meadowlark Alumni now attending PCMS, grades 6-8th, formed a panel for the current Meadowlark 5th-grade students. They shared some of their experiences with the 5th graders. "They get a chance to ask lots of questions and get answers from the panel. Meadowlark Counselor Mrs. Perez has organized this event the past couple of years, and it has been a great success!" Says Becky Bedene, Meadowlark Principal.